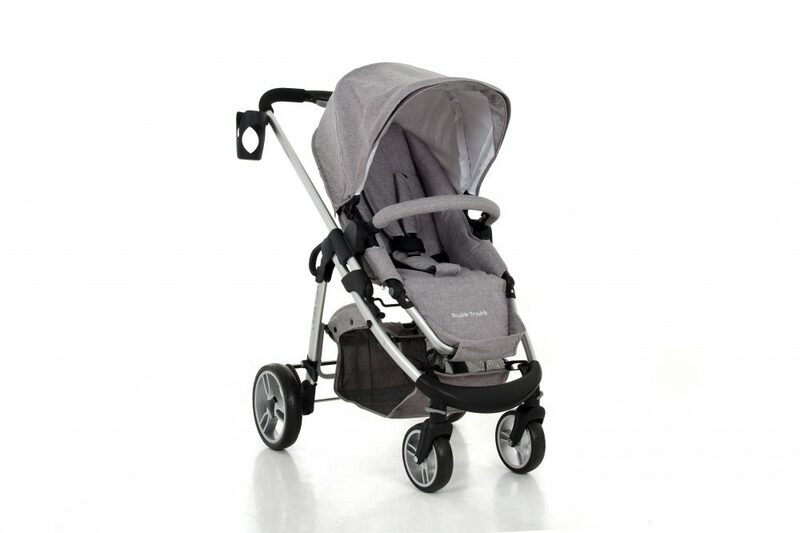 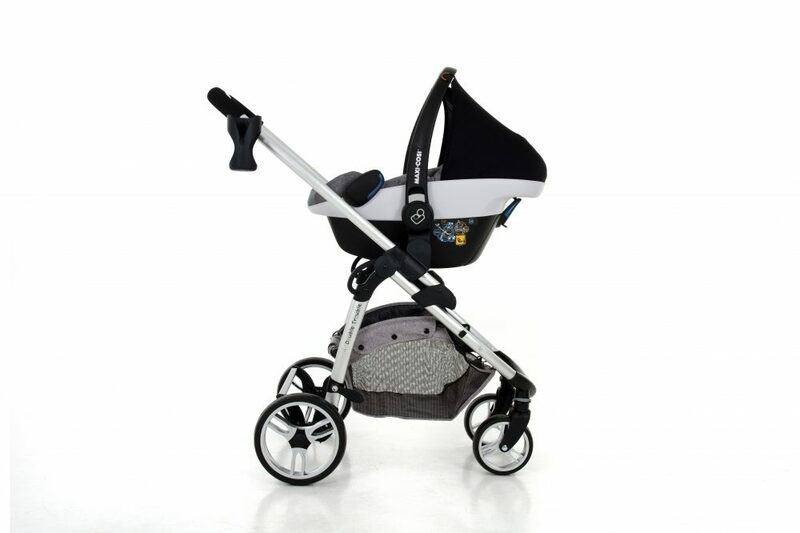 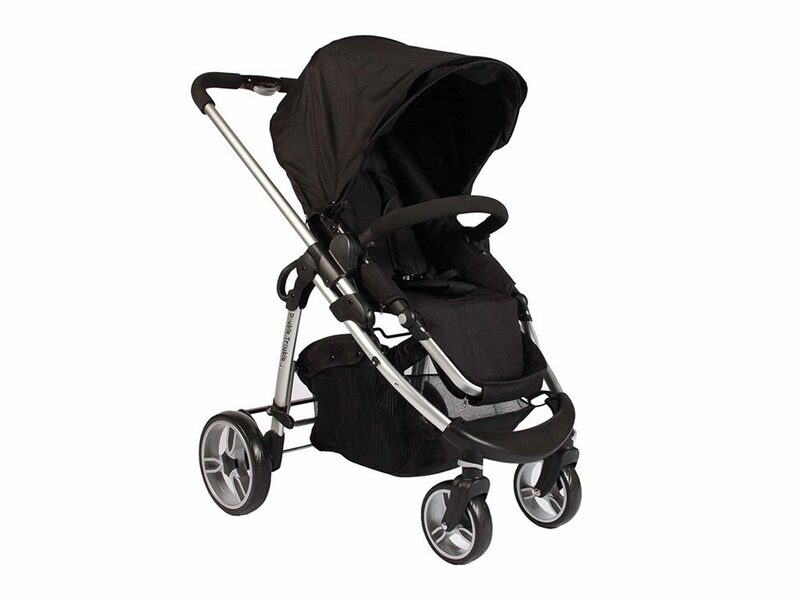 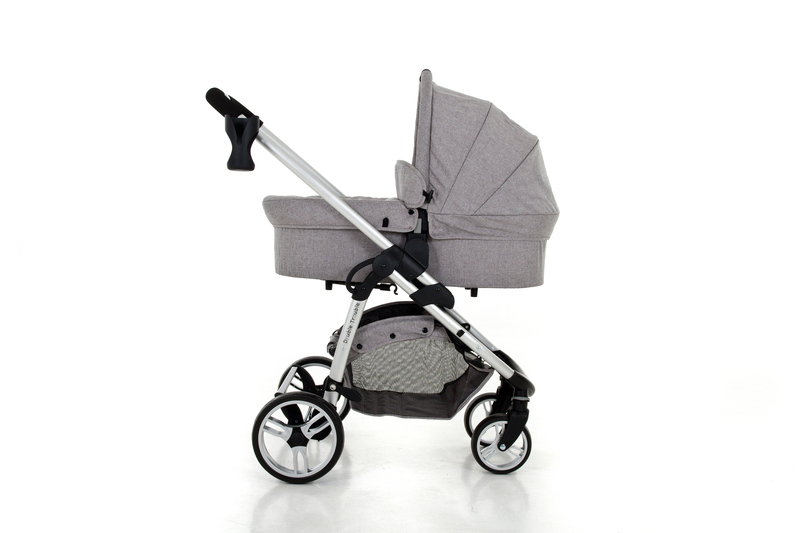 Spoil yourself and your baby with this multifunctional travel system. 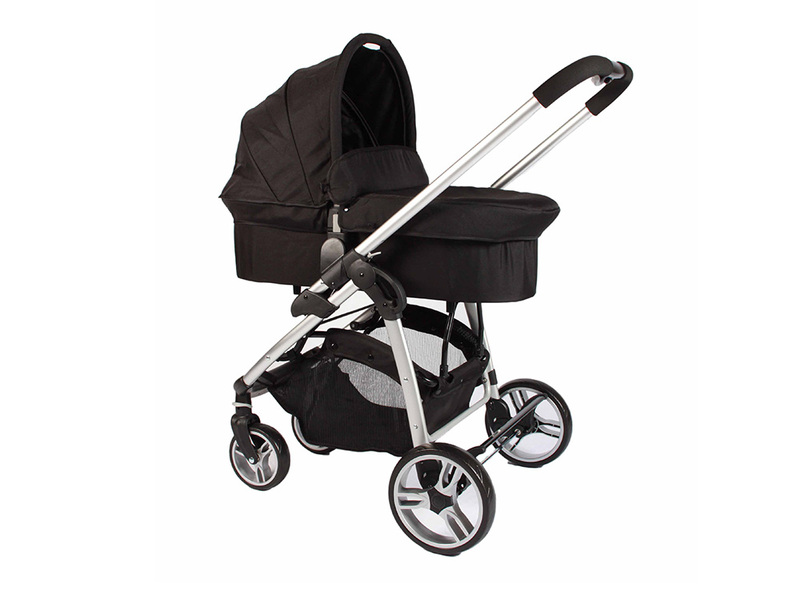 A stylish, trendy and convenient product that provides supreme comfort with superior safety. 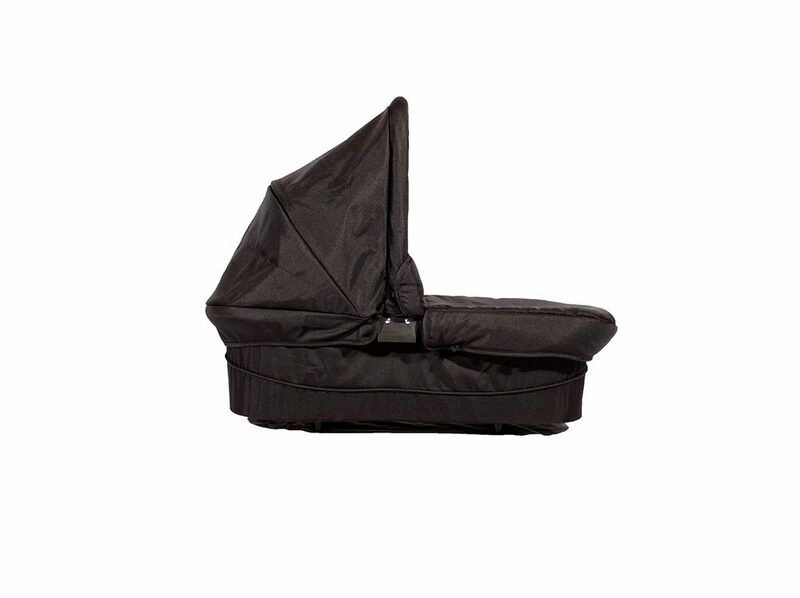 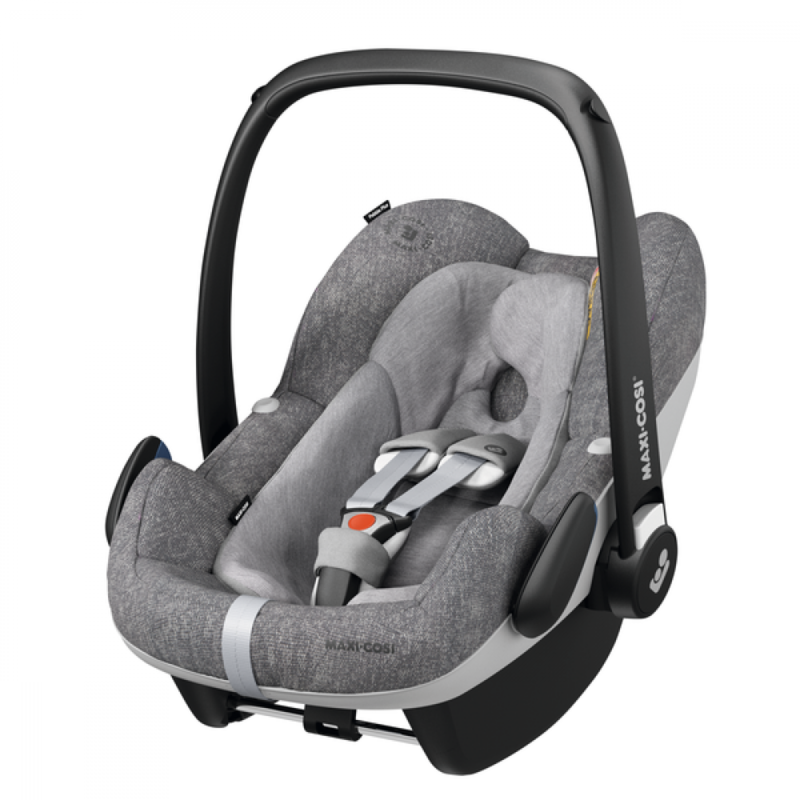 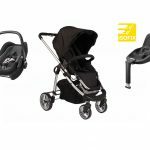 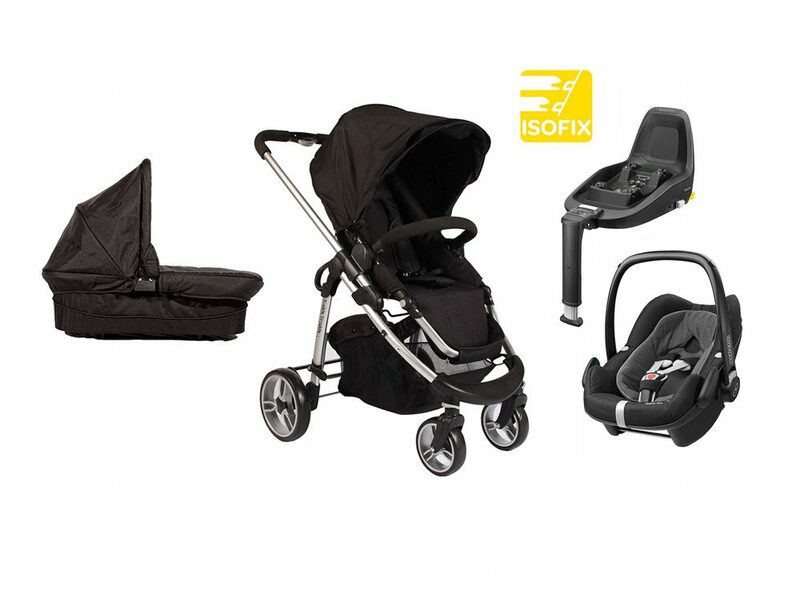 This package includes the Maxi-Cosi 2WayFix car seat base which is secured using isofix anchorage. 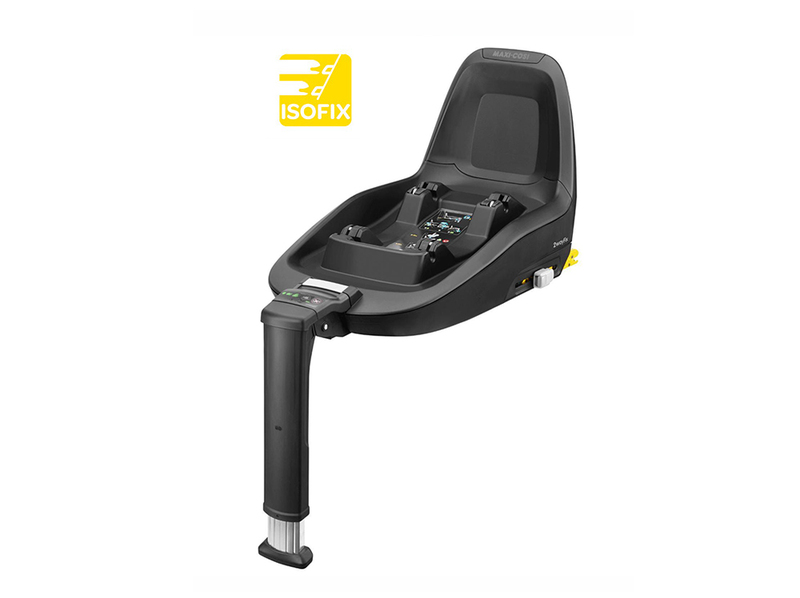 The 2WayFix base comes with the added benefit of an LED display that will indicate when the isofix is installed correctly. 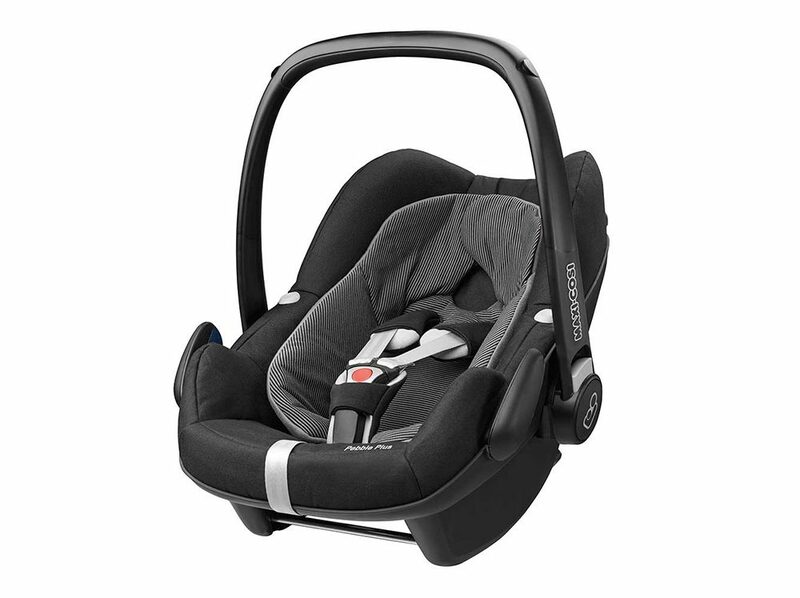 Three green lights will provide the assurance that your car seat and base is installed correctly. 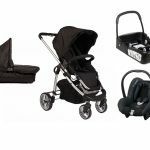 It has absolutely everything you will need to transport your baby and toddler with ease and caters for each developmental stage.